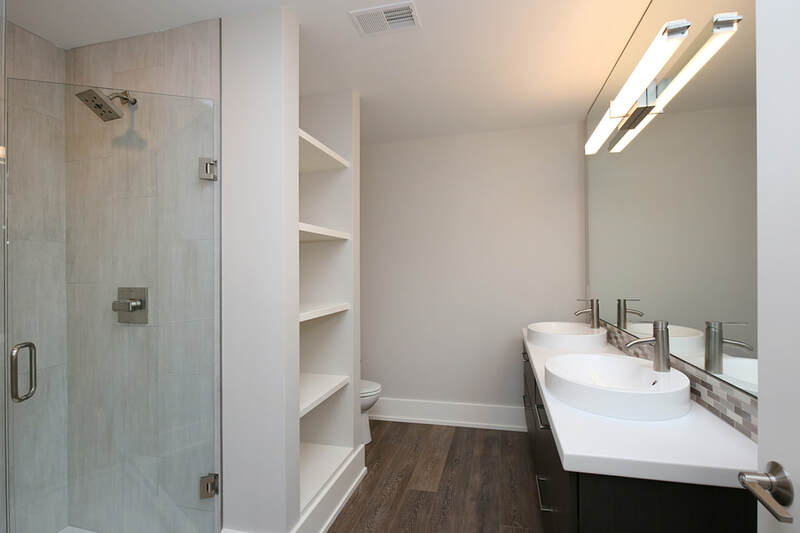 Regency Flats in downtown Grand Rapids is a one-of-a-kind boutique apartment community offering brand new 1 bedroom, 2 bedroom and penthouse apartments. 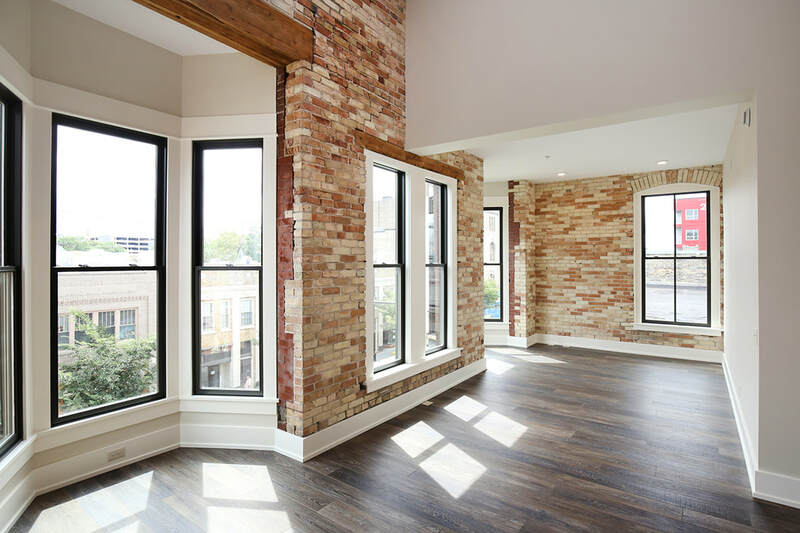 After sitting vacant for 25+ years this historical building has been given new life undergoing a complete floor to ceiling renovation, transforming it into 7 stunning new apartments with no detail having been overlooked. 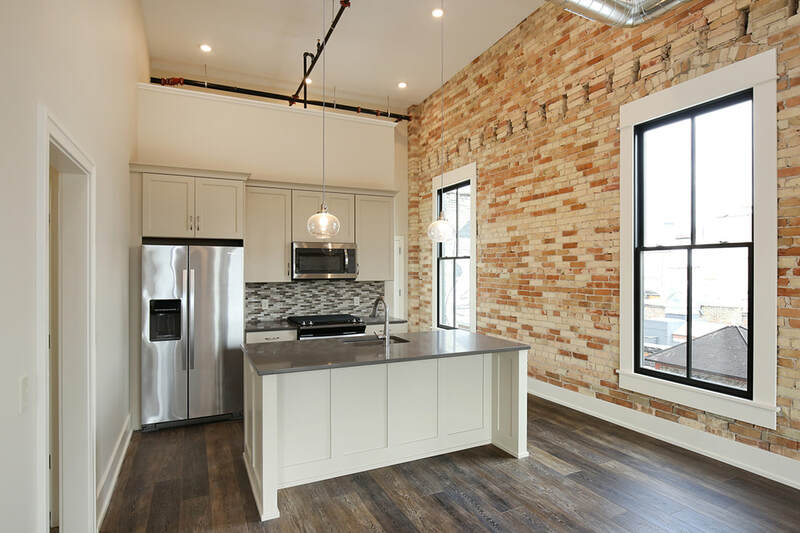 Features include exposed brick, beams, and duct work, gourmet kitchens with quartz counter tops and stainless steel appliances, tile showers with glass doors, large balconies, cantilevered bay-windows, LED lighting, on site parking, secure key card access and so much more! Now Leasing, call today for more details! Here's your chance to be part of a thriving community and join the thousands of others who call downtown Grand Rapids home! Never again run short of things to do whether it be grabbing a craft beer at one of the local breweries, joining friends for a bite to eat, cheering on the Griffins at the Van Andel Arena, or catching a show at Grand Rapid's newest venue 20 Monroe Live! All these things and more available within walking distance from this stunning downtown location. Interested in more information? Have questions on available apartments? Want to schedule a personal tour? Contact us! We're happy to help.